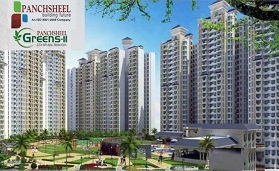 Supertech Ecovillage IV is a residential project started by Supertech Limited in Sector 16B, Greater Noida (West). 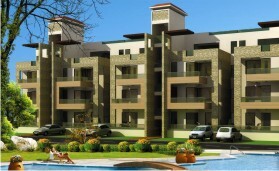 The residential apartments offered with this complex are chiefly in 2BHk and 3BHK categories that range in size from 890 square feet to 1660 square feet. It is a good choice based upon location as red light of Sector 71 is just about 6 kms from this place. 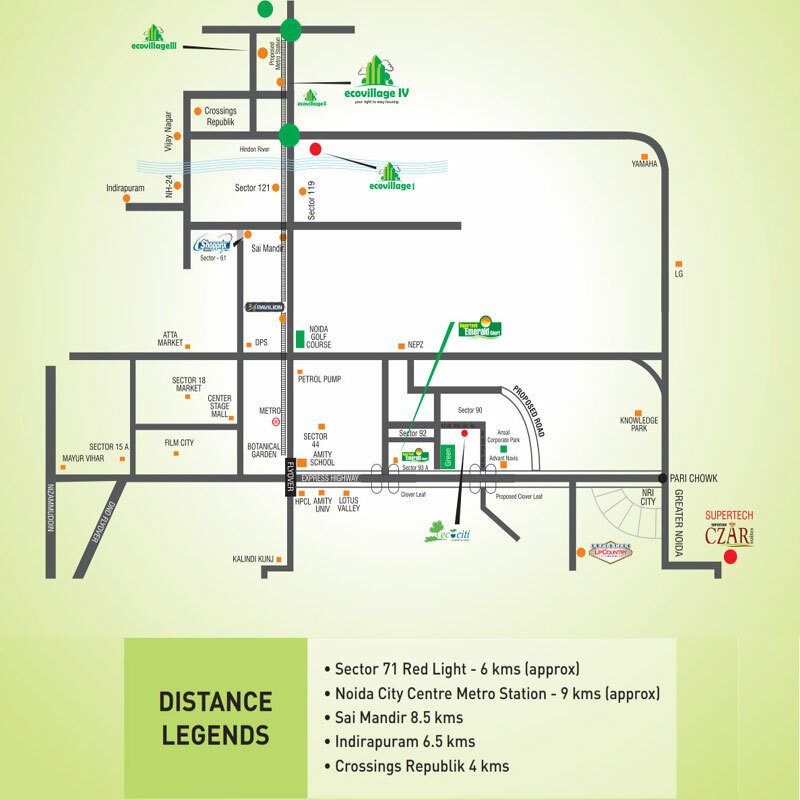 Indirapuram, Sai Mandir and Crossings Republik are also quite near to the project area. 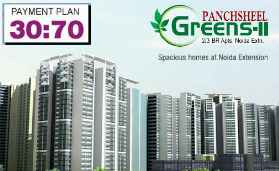 Noida City Center, which is the boarding station for metro commuters, is about 9 km from Supertech Ecovillage IV. 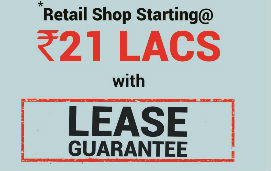 Noida Sector 121 and Ghaziabad are also closely located to the site. In brief this is a well placed project with all major social infrastructures near to it. 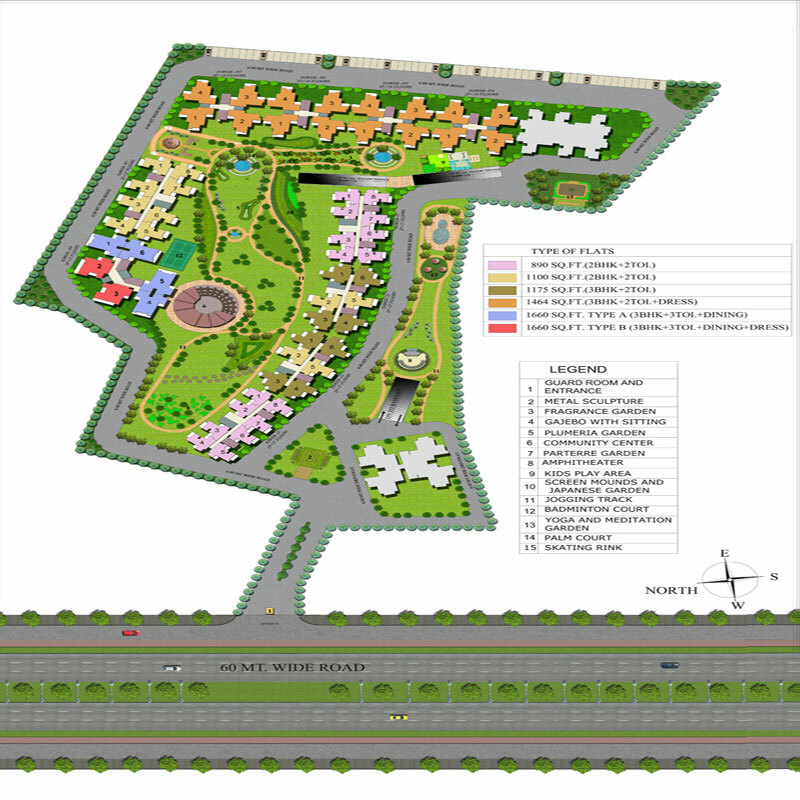 After Ecovillage 1, 2 and 3 the Supertech has planned Supertech Ecovillage IV and all this has been done with great engineering and real estate know-how. 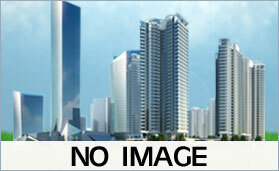 It is a four side open plot with 82% of landscaped area ensuring proper flow of air around. There is also 60 meter wide road connectivity for the ease of residents at the time of commuting in and out or the complex. 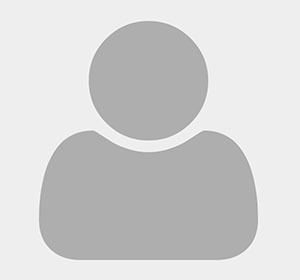 There are some more features linked with this project. It has round the clock customer support to make it sure that the issues and grievances of inhabitants are taken care of well in time. There is a reticulated gas supply facility given to every kitchen within the complex. To maintain the structural integrity of the buildings, the builder has precisely used strong and robust RCC framework which is earthquake resistant. Apart from that infrastructure have non-load bearing brick walls. The Supertech Ecovillage IV brims up with all modern amenities like swimming pool, yoga center, health club, meditation center and gymnasium. 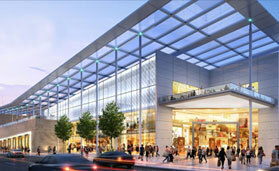 There is even a shopping complex to take care to the needs of inhabitants named as Ecobazaar. 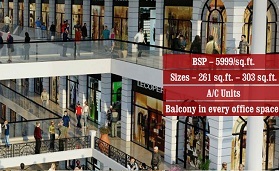 It is the place where occupants of complex and visitors can find easily the items of daily needs and usage. It is a great choice to pick for families and even the young couples who can enjoy luxurious lifestyle at affordable prices. There are many known places of interest around the complex. In a few minutes one can reach to major educational institutes, IT offices, renowned hospitals, entertainment junctions and other social infrastructures. Living room, kitchen, bedrooms and dining are facilitated with vitrified tiles. On the other hand, washrooms and balconies are decorated with ceramic tiles. 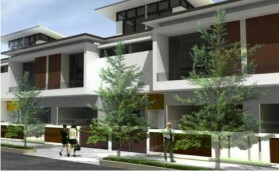 Just like this, high quality materials are used in the other parts of residential units. Electrical fittings, walls, internal doors and hardware have all been chosen with precise care to deliver with durability and finesse. 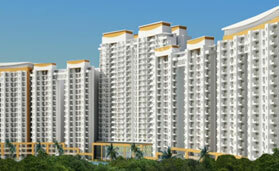 Supertech Limited needs no introduction in real estate domain. 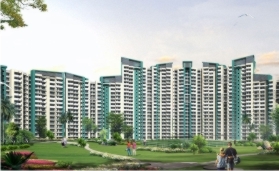 Especially when we talk about the North India region and parts like Delhi NCR, Haryana, Uttar Pradesh and Uttarakhand then their work in the fields of residential and commercial realty development is noteworthy for all good reasons. They work with the philosophy of creating marvelous infrastructure using state-of-the-art engineering and high quality materials. 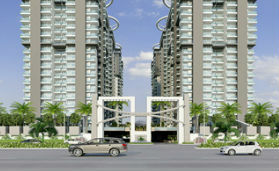 The company has under its hood 90 million square feet of real estate developments in commercial and residential sector. The same has been given recognition as valued products keeping in mind the aesthetics and finishing. 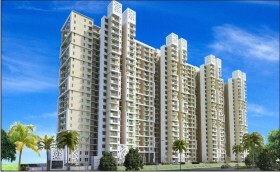 The group is known to provide cost effective housing solutions to many. 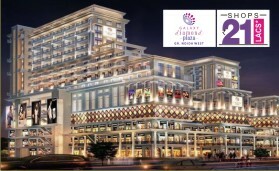 Some landmark projects completed by the group are Shopprix Mall, Avant-Garde, The Pentagon Mall (Haridwar), Crossings Republik and Emerald Court. Mr. R.K. Arora led the group with his vision and since 1988 the group has created a brand name of its own in the real estate market. Supertech Group has also initiated CSR activities like ‘Kaksha’ to educate the unprivileged children of laborers working on project sites.